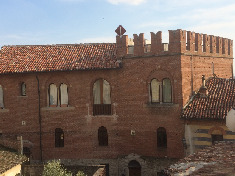 Properties in Piedmont for sale have become very popular in the last years, thanks also (but not only) to the 2006 Winter Olympic Games held in Turin. Especially ski houses and homes close to ski resorts can be a very good investment. Piedmont property for sale in cities such as Bardonecchia and Sestriere has had a price increase of 50% and 65% respectively from 2002. 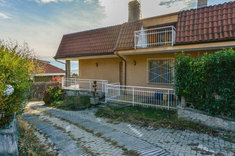 Renting out a real estate on the Alps is quite easy and can provide a good income to the owner thanks to the huge amount of tourists coming from all over Europe both during the winter season and the summer season. Prices are very favorable at the moment, especially if you want to buy in the Langhe hills that are very famous for wine production. 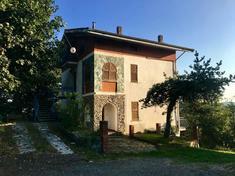 There is a big availability of farmhouses with or without a vineyard for wine production. 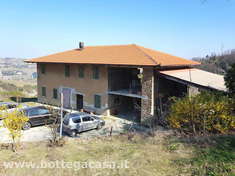 Is it possible to find a stone property in Southern Piedmont starting from €100.000. Another interesting money-wise side are the lakes (Lake Como, Lake Maggiore and Lake D’Orta). 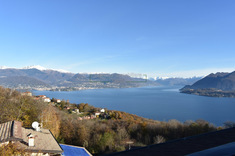 The beauty of these landscapes have attracted many investors, but that is not the only reason as the prices here have had a strong increase in the last few years, for instance prices in Verbania have grown by 20%, and it is still possible to buy an apartment on the lake side starting from €80.000.